The 2018 BMW 4-Series is an above-average coupe or convertible with sharp road manners and confident powertrains. The bad news? The 4-Series has personality like business casual. 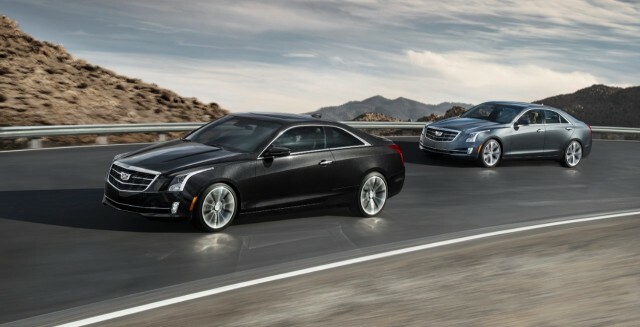 The Cadillac ATS remains a highly desirable underdog with its terrific ride and handling and willing powertrains. It's as fun-to-drive as any compact luxury sedan.